Kimbra is poised for a reckoning when she shares her ‘Primal Heart’ with the world on January 19, 2018. The Kiwi has shared many facets of herself as a songwriter and performer since releasing her debut full-length record Vows in 2011, which catapulted her into the spotlight and spent seven weeks on the Billboard chart. 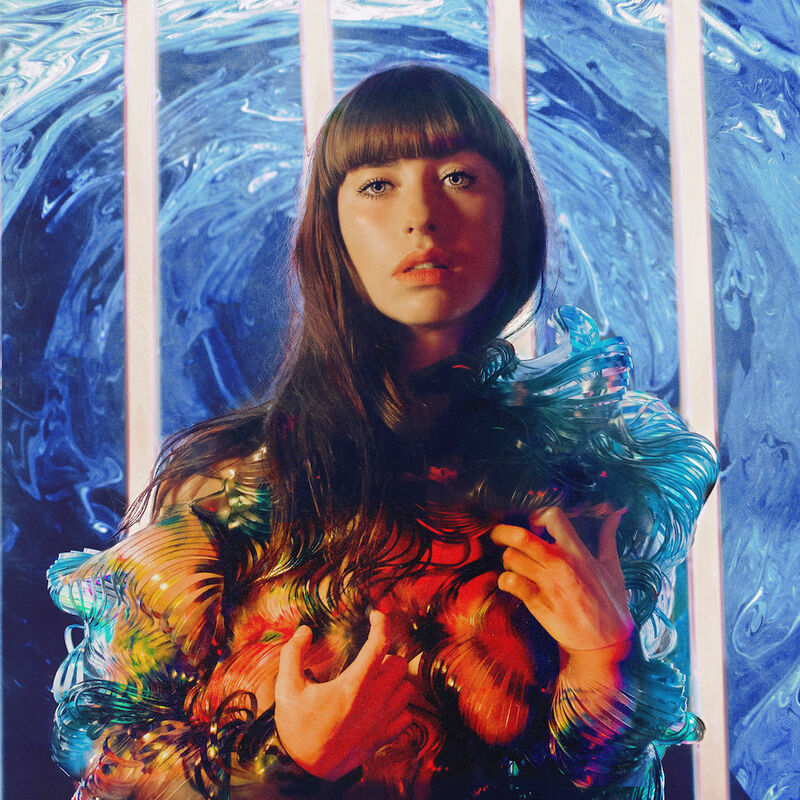 This time around Kimbra fully embraces her creative breadth, as she plays with synths, samples, ballads and powerful anthems. “I was in L.A. for a bit and Sonny said, ‘why don’t you come hang out at the house and see the studio?’ He played me this interesting tribal-like beat and these aboriginal-sounding, ethnic vocal ideas.” Feeling inspired Kimbra asked if she could try finishing the song. “Top Of the World” emerged soon after. “A lot of my collaborations come together through mutual friendships and mutual appreciation,” says Kimbra. Themes of empowerment ring throughout Primal Heart. Kimbra has never been one to shy away from speaking her mind and she’s made a point to surround herself with strong women. Now she’s celebrating as women, and men, bear witness to their own breakthroughs as the world watches what happens next. Kimbra’s Primal Heart is out January 19th, 2018 via Warner Brothers Records. Click here to explore Athens, GA on Culture Collide.